Fall is here! 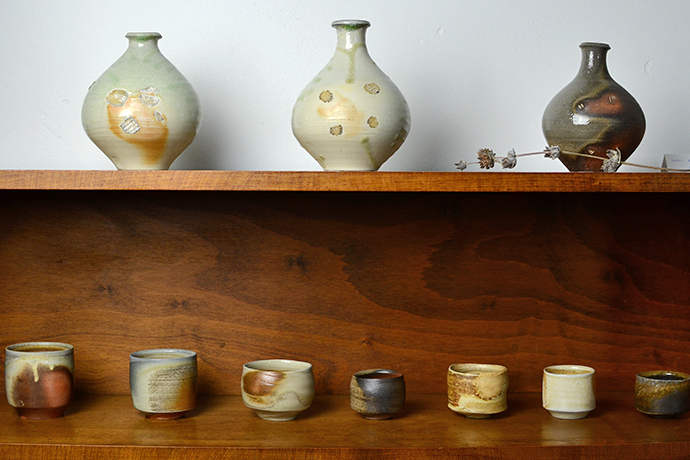 And I have new gorgeous wood-fired pottery by Shumpei Yamaki in my shop today. 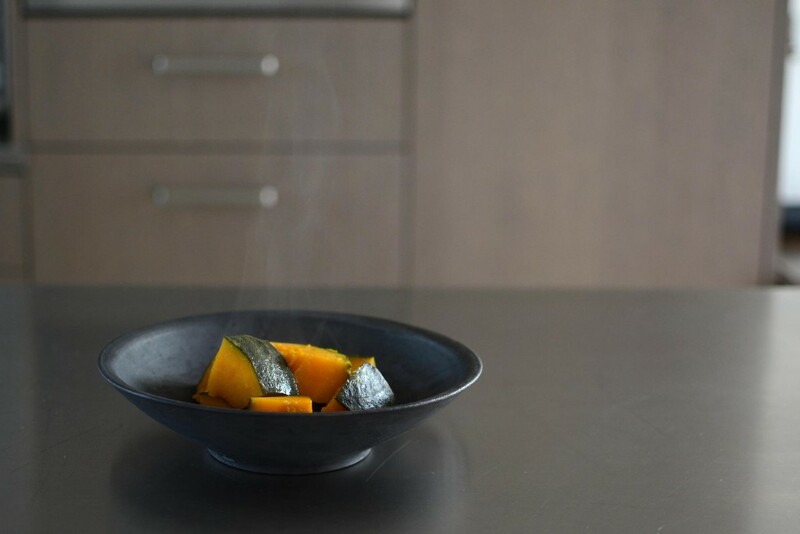 I also wrote a short blog post about kabocha pumpkins that are coming into season now, shown here in Shumpei's ultra cool black wood-fired bowl.